You might have forgotten your virgin Etsy purchase (was it that long-lost knit mustard scarf or custom baby book for your nephew? ), but you'll never forget how your first shopping experience made you feel. Time slipped away with each search and scroll, as an endless buffet of handcrafted ceramics, artwork, and accessories appeared before your hungry eyes. 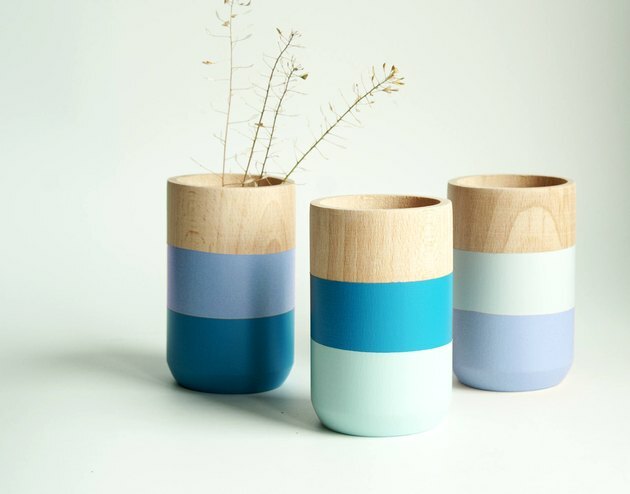 And while the internet has drastically changed since the company launched in 2005, Etsy maintains its relevance by curating editor picks and adding new vendors every day from around the world. 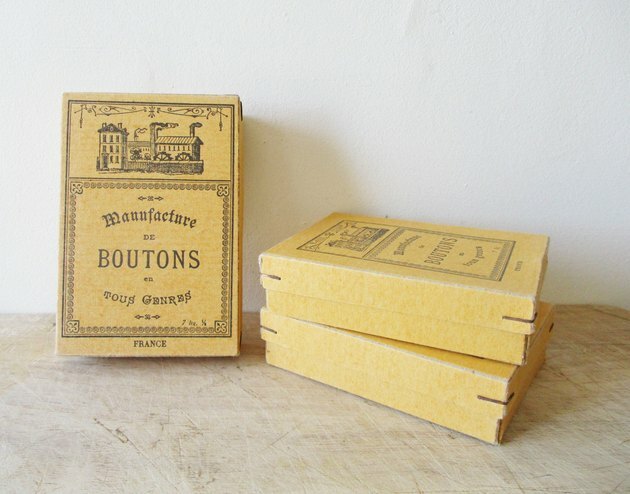 Here are six reasons why we just can't quit you, Etsy. 1. It's still the best place out there for personalized gifts. Period. 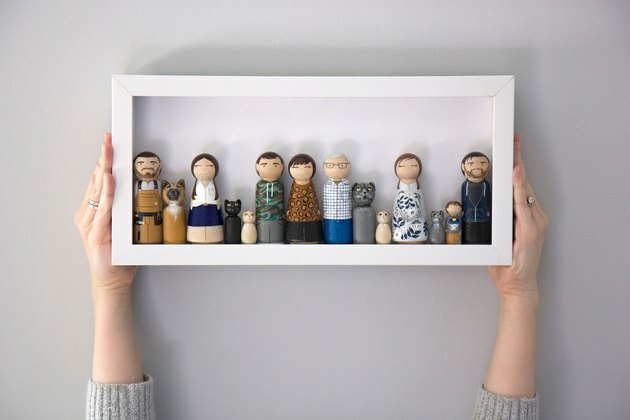 From custom wedding cake toppers to peg dolls that resemble every person (and pet) in your family, Etsy vendors manage to make virtual shopping feel very personal. This sort of service is ideal for life's most celebratory occasions: birthdays, holidays, weddings, and baby showers. When you can easily order something that shows you made the extra effort, it's a win-win for everyone. 2. Etsy is our secret source for fresh fashion and jewelry. 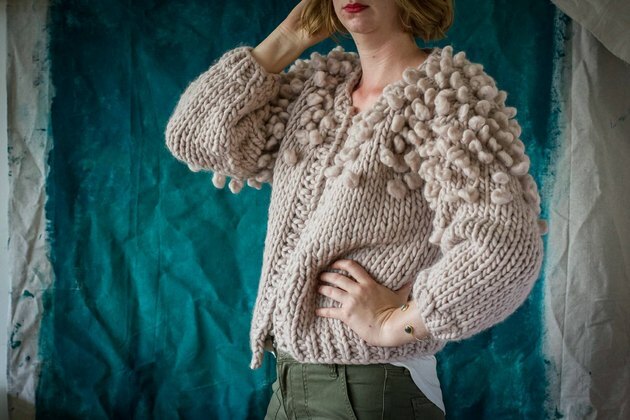 On a recent search, we added the following to our shopping cart: a chunky hand-knit sweater jacket that looks plucked from a high-end boutique, peacock green tortoise-shell earrings the same price as yesterday's lunch, and an abstract '80s dress we'd likely overlook in a packed thrift store. 3. The selection of rugs and pillows never lets us down. It's not that we're opposed to buying rugs and pillows from a reputable store. But handcrafted textiles bring home distinct style in a sea of sameness. 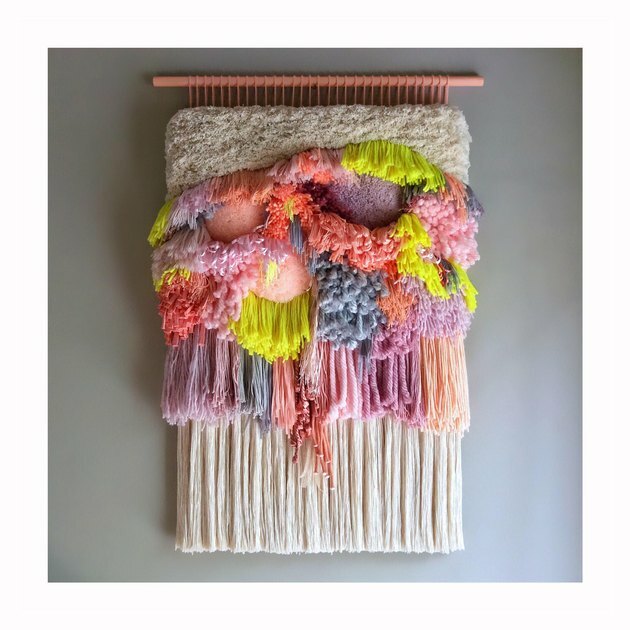 Etsy's selection is massive, so we rely on search tools to take us to our dream pale pink Beni Ourain rug and the perfect indigo mud cloth pillow. 4. It continues to make avant-garde art accessible. Gallery hopping is a good time, but sometimes (read: always) you don't have thousands of dollars to spend on art. Etsy corrals all of the world's wildly inventive artists in one place. Beyond typical prints and illustrations, you'll discover giant, colorful wall tapestries and stained-glass windows with a modern perspective just a few clicks away. 5. Travel plans on hold? Etsy spans the globe so you don't have to. 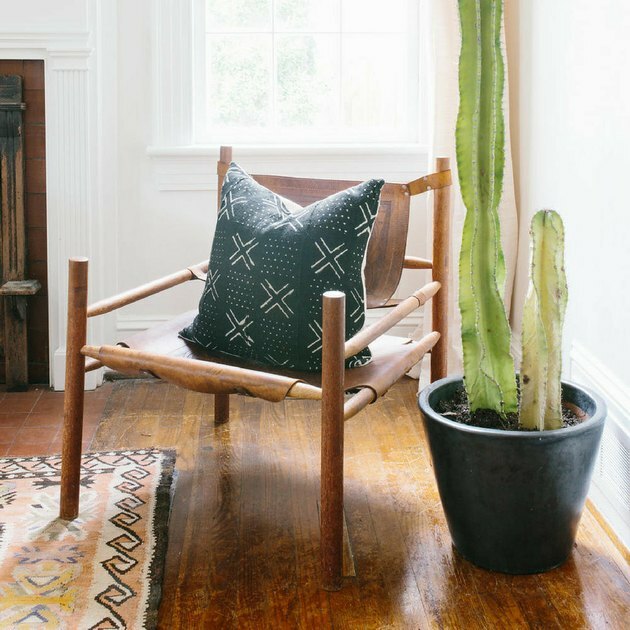 Decorating your home with global finds doesn't require a flight anymore. Etsy makes it a breeze to bring home leather bags handcrafted in Hong Kong or antiques sourced from French flea markets. Having access to this many brands from this many places would be impossible in any other scenario. 6. Etsy always knows how to holiday. 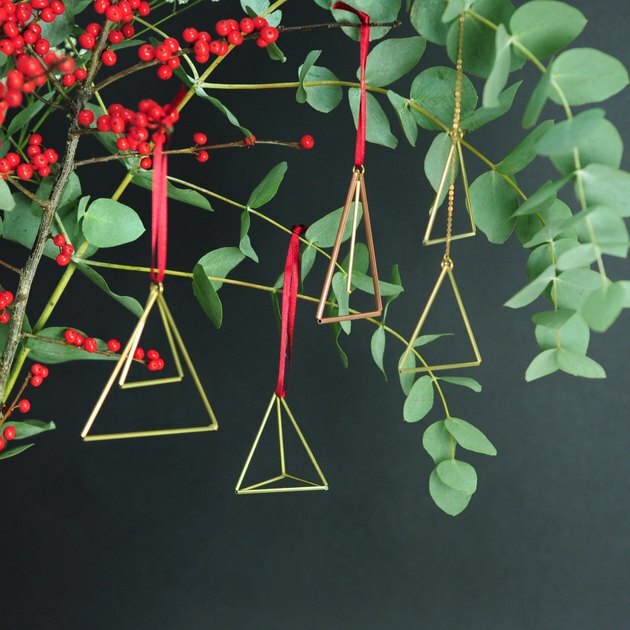 From New Year's through Christmas and every holiday in between, Etsy celebrates them all. In past years we've purchased Valentine's craft materials, Christmas banners, and a Halloween costume for our dog. No matter the season, Etsy gives you a reason to shop. 7. It's still one of the best places to score deals on vintage trends. 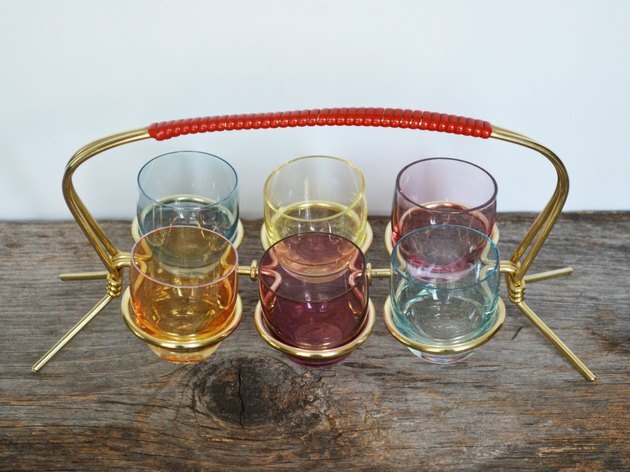 Vintage will always be a "thing" — but when specific vintage items start trending, Etsy is the easiest way to source affordable goods, especially accessories that might be more rotational items than parts of your permanent collection. 8. We're always discovering indie makers. And finally, Etsy still does what it does best — give indie artisans a platform to bring their goods into the world. And a lot of the time, these are the folks who quietly start new trends.